I came across this fungus while walking through Barna Woods, Co Galway. It was a quick snap taken using my phone. It looks a lot like an oyster mushroom, but I wouldn’t try eating it. 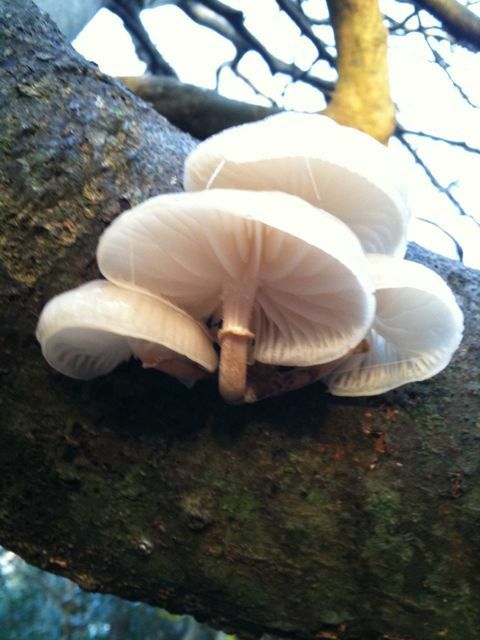 This entry was posted in Nature and tagged Barna Woods, Fungus, Galway on January 16, 2010 by admin.